Orders within US ONLY (additional $20 shipping fee to orders outside of US. 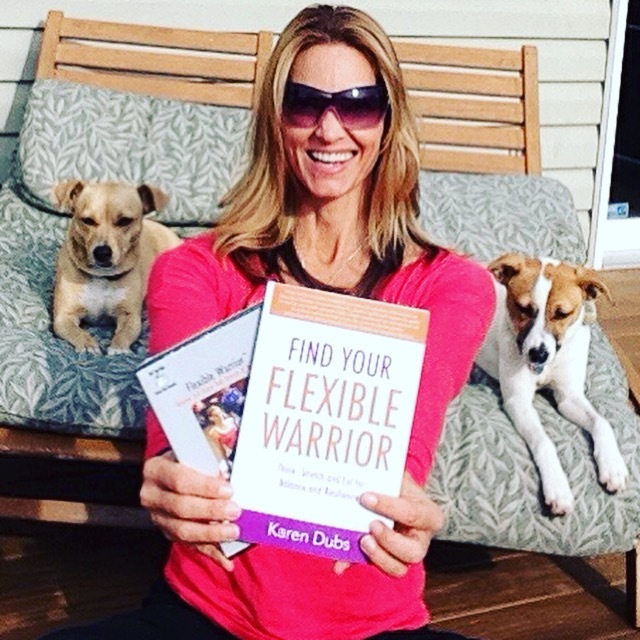 Email karen@flexiblewarrior.com to order outside of US). Be sure to select the correct book & DVD option from the drop down menu above. 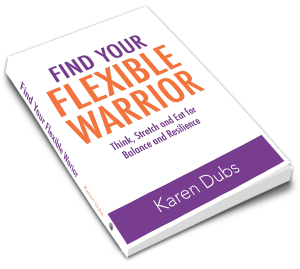 To order bulk books and/or DVDs for resale, email karen@flexiblewarrior.com for discounted packaged pricing.